Review — The thick grove of over 500 palm trees, gives little hint of the 5 star, 180 room luxury resort hidden in its shade. Kurumba is Dhivehi for coconut and synonymous with the birthplace of the multi million dollar tourist industry of Maldives. A chance meeting between the adventurous Corbin, who’d been searching the world for unspoiled tropical islands, and Ahmed Naseem, then a junior member of the Maldives embassy in Colombo, changed the history of the Maldives forever. 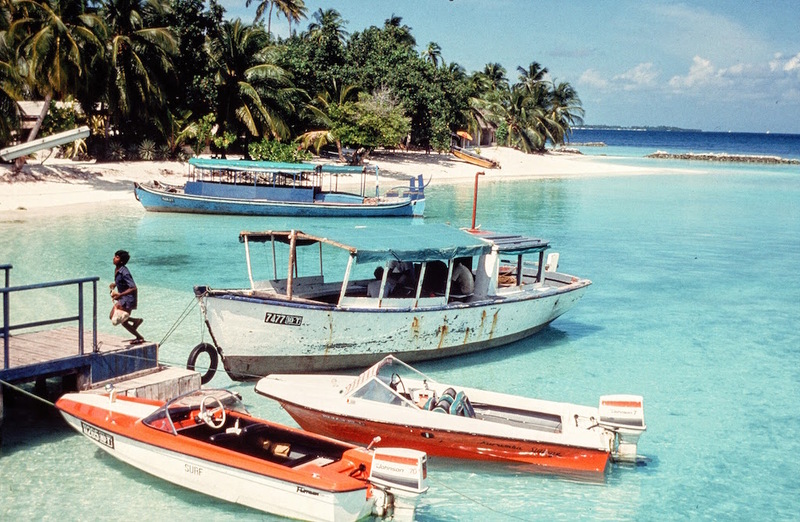 When Corbin arrived in Male by freighter with Naseem from Sri Lanka 44 years ago, he found a capital city that didn’t have a bank, no telephones, no regular electricity service, no guesthouses, no sealed roads, no proper airport and no immigration office. But it had everything he’d been searching for. But it has been a steep learning curve. The first guests wouldn’t have been aware of how Maniku and his friends, young, inexperienced and passionate, struggled to pull it all off. That Italians liked pasta and generally disliked the spicy local food was easily understood, but who had any idea how to cook western food? Maniku recalls translating an English recipe book page by page into Dhivehi for the local kitchen staff. 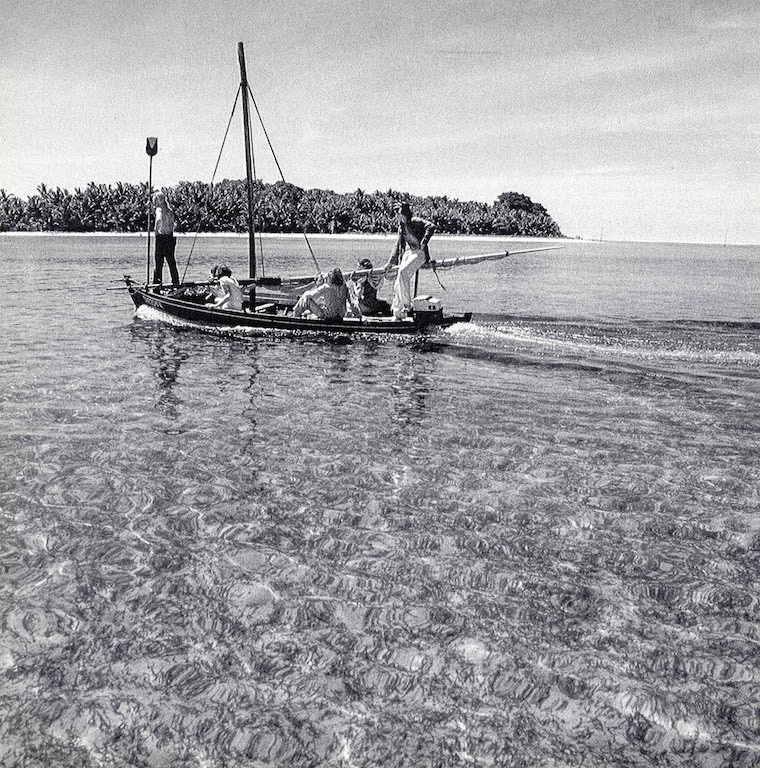 To meet the request of an Italian woman who demanded ‘acqua minerale’, Maniku asked a pharmacist in Malé to mix up some minerals into a powder which he then added to filtered water and hand bottled using his father’s bottling machine. The signora was delighted. Sourcing ingredients was one of the first challenges the resort needed to overcome. In the beginning guests would bring their own sandwiches for fear of having to eat nothing but grilled fish, rice and bananas. 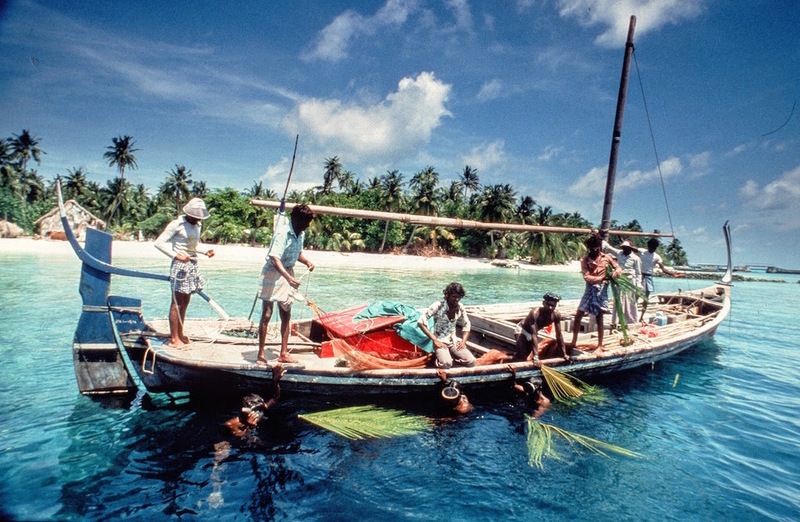 On days of rough weather when the small dinghy couldn’t make it across from Malé, they had to make due with what was available on the island, native leaf vegetables mixed with grated coconut. 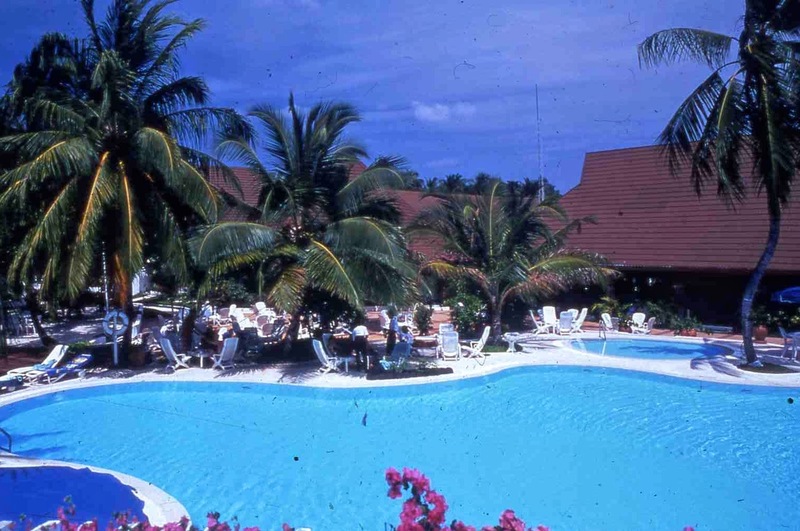 Herbs and salad are still grown on the island as part of its commitment to sustainability, but the opening of the new airport in 1981 allowed Kurumba to gradually take dining to another level. Today there are eight restaurants specialising in different cuisines, from Indian, to Asian, Middle Eastern, Japanese, French and Italian. My angus beefsteak from Australia at the stunning Thila restaurant is cooked to perfection. Looking across from Thila restaurant to the crowded concrete jungle of Malé and watching international planes land at Hulhule airport island, it’s hard to imagine the resort’s humble beginnings, when guests had to wade ashore through the surf from a small dinghy. Today guests arrive in a two-storey air conditioned speedboat and the original coconut plantation is a manicured garden. 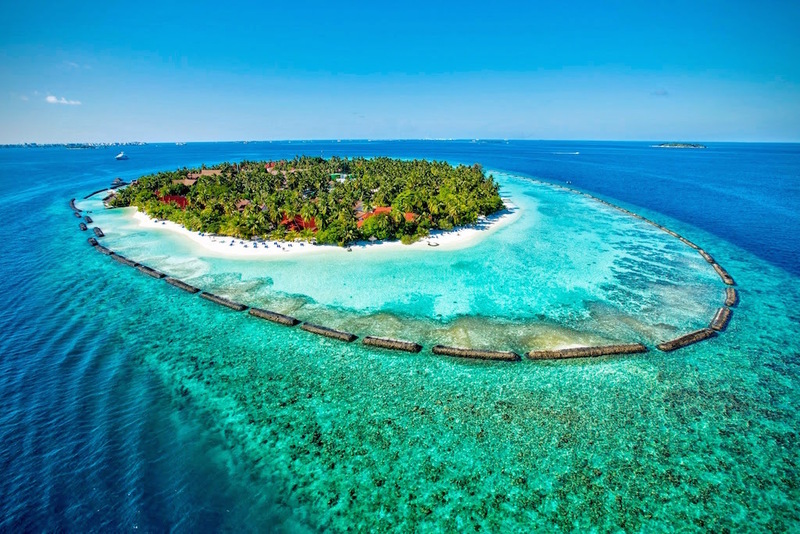 To reflect its stellar evolution, in 2004 Kurumba Village was rebranded Kurumba Maldives. And kurumba, the coconut, is still king here. From coconut-themed signature cocktails served in the fancy Kandu bar, to a small coconut oil factory that produces 100% virgin oil used for cooking and at the Veli Spa as the base for herbal therapy treatments. It’s another of example of Kurumba’s spirit of innovation, honouring the Maldivian tradition of self-sufficiency. The Veli Spa hopes to set a new trend in reviving old Maldivian traditions, offering treatments based on Dhivehi Beys, traditional medicine based on herbal remedies that is passed down the generations by knowledgeable hakeems, Maldivian healers.